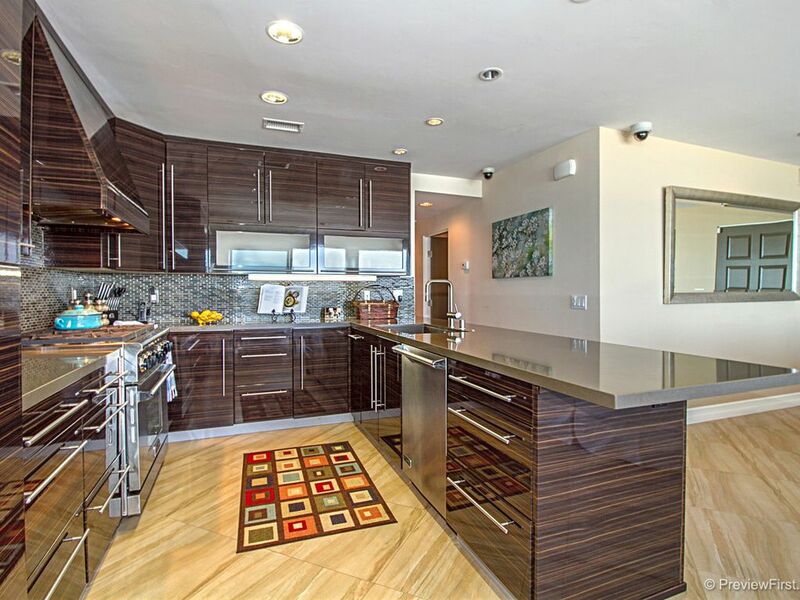 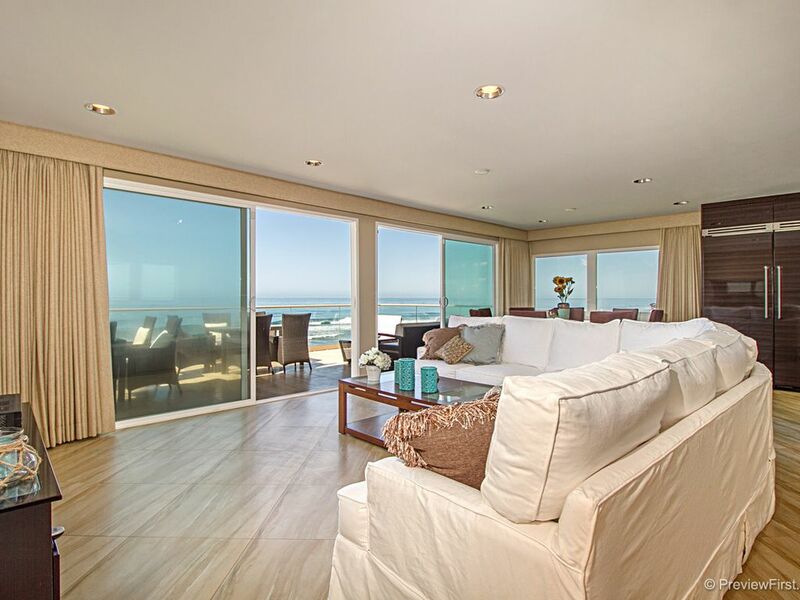 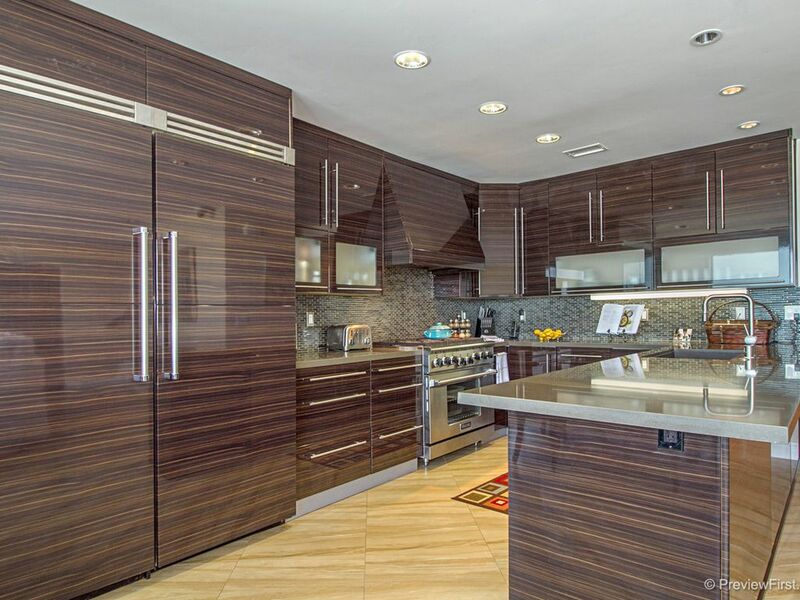 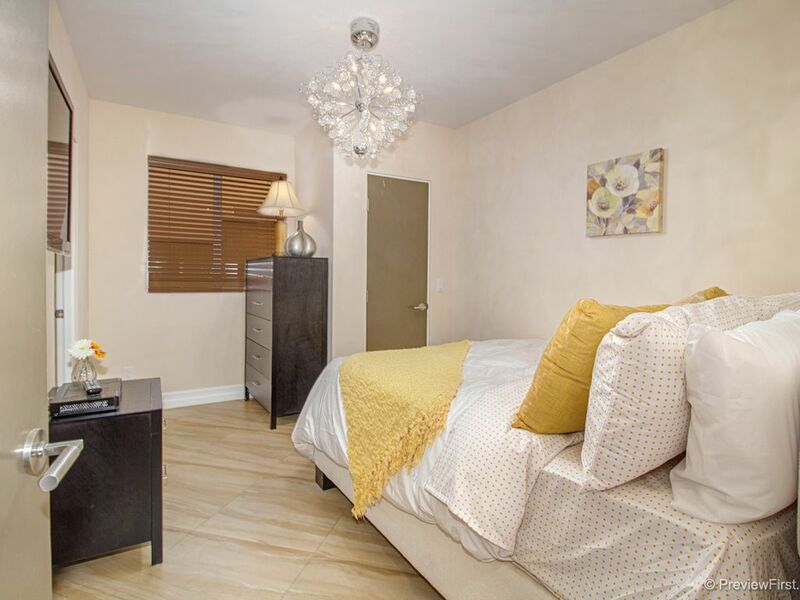 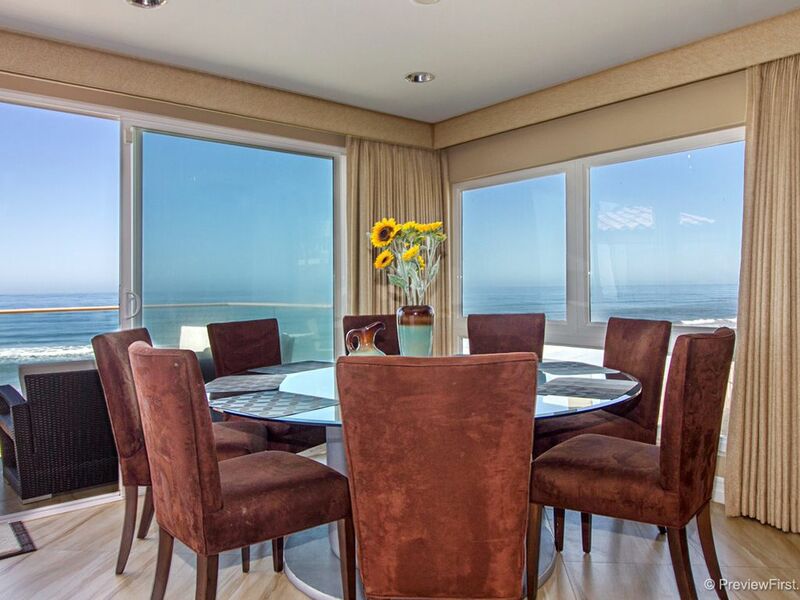 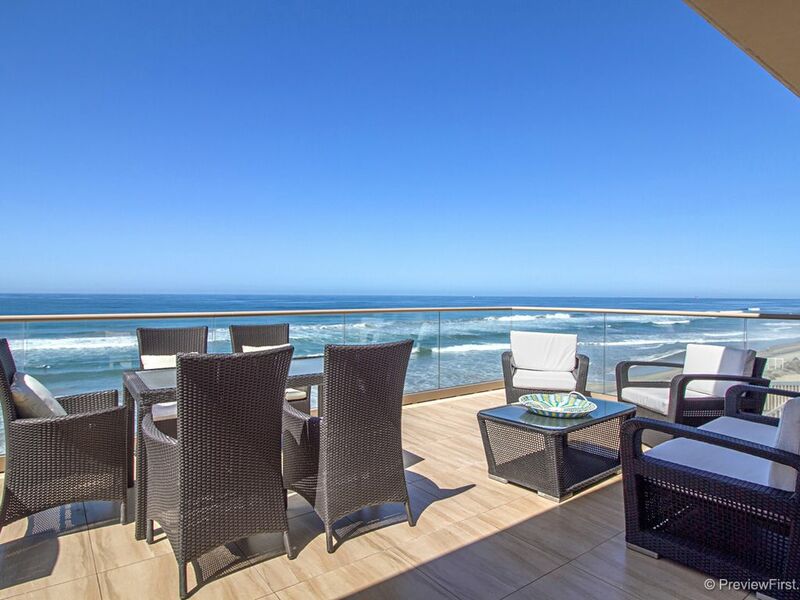 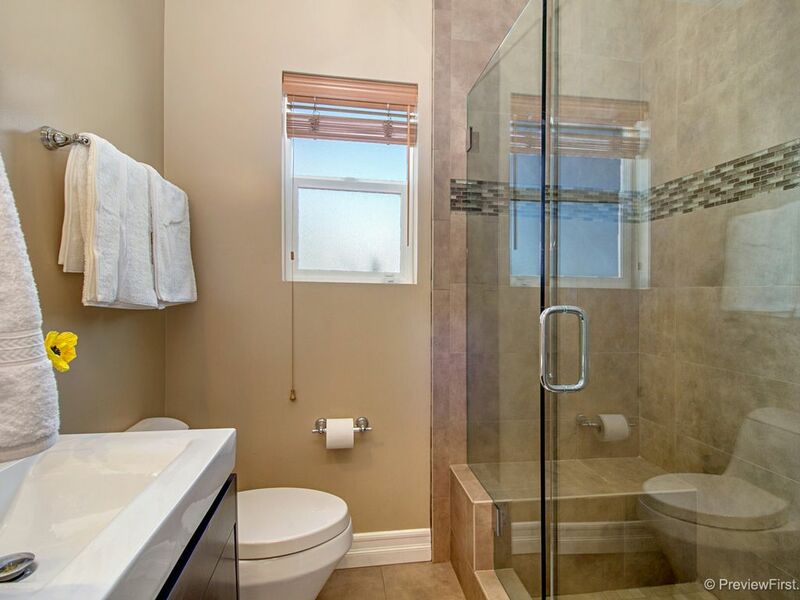 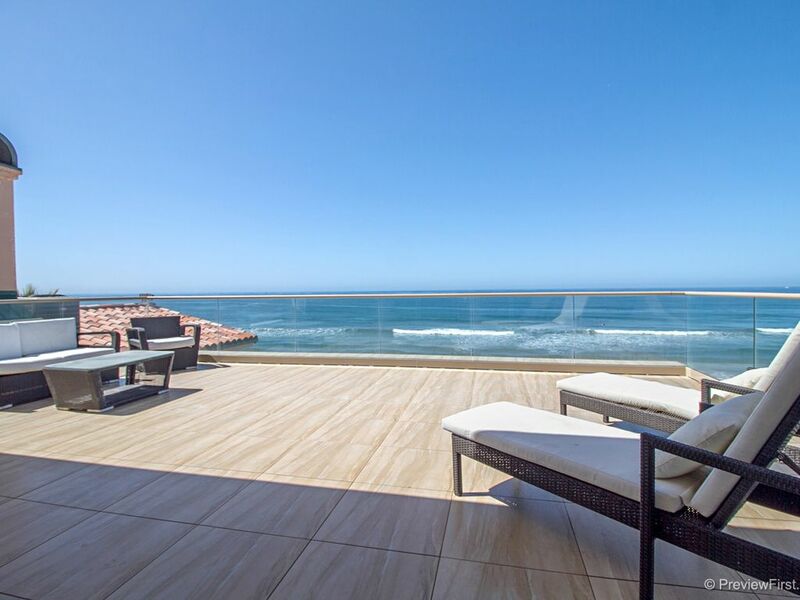 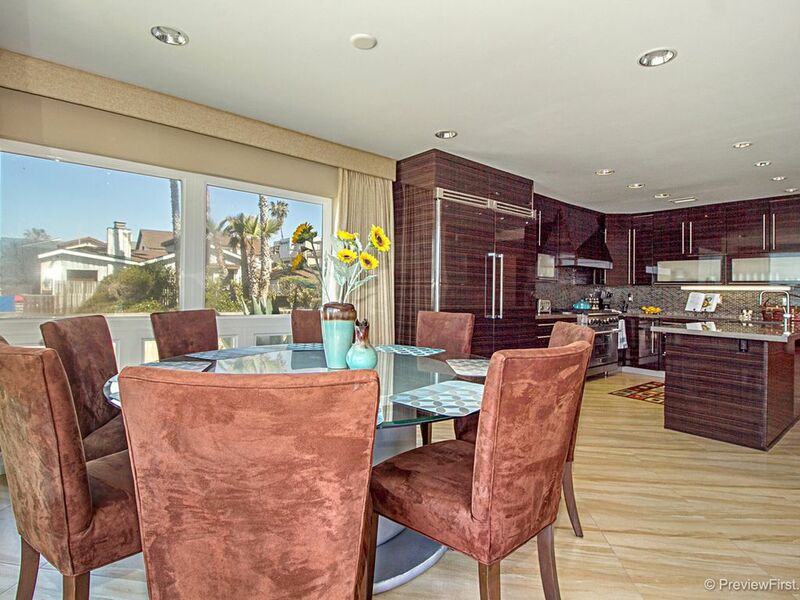 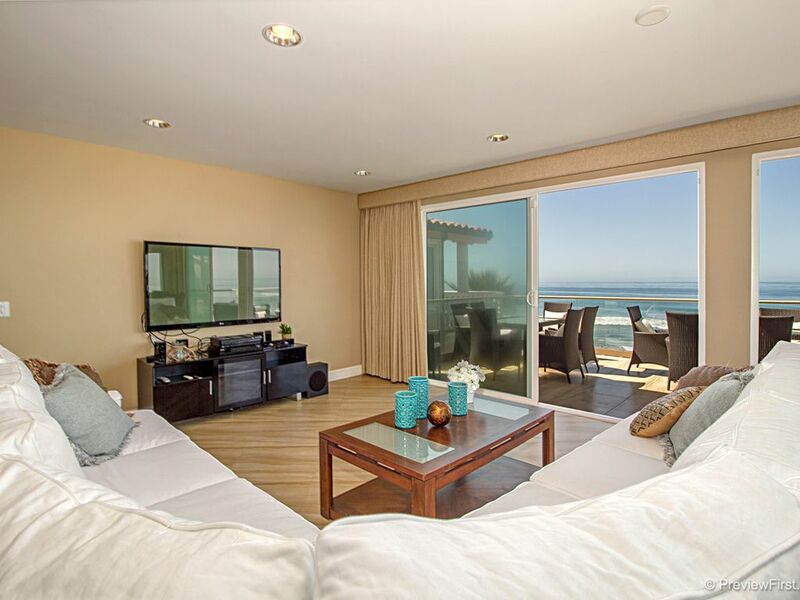 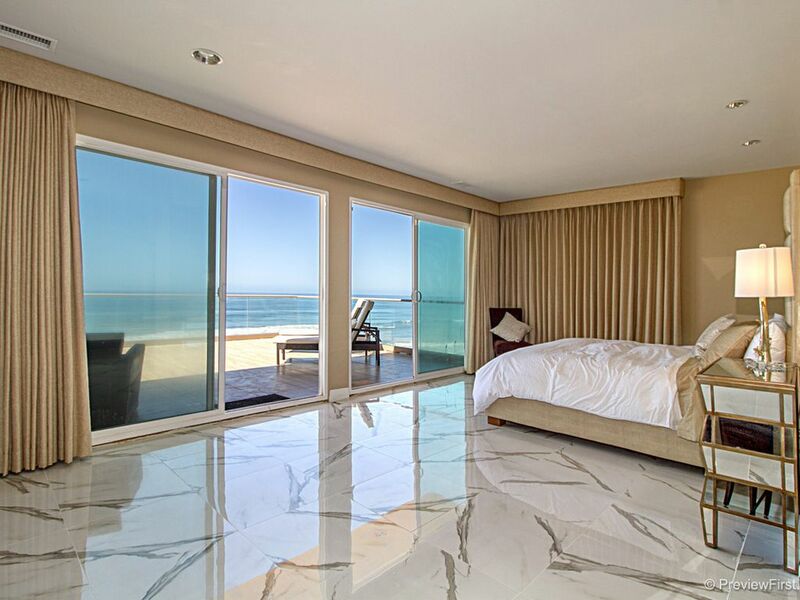 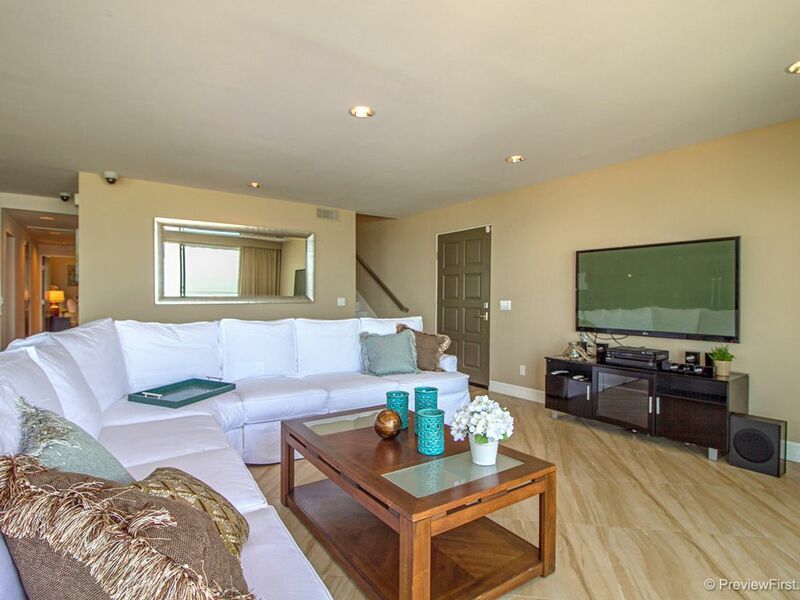 Escape to this luxurious private 6 bedroom 5 bath home on the oceanfront sands in the coastal town of Oceanside, Ca. 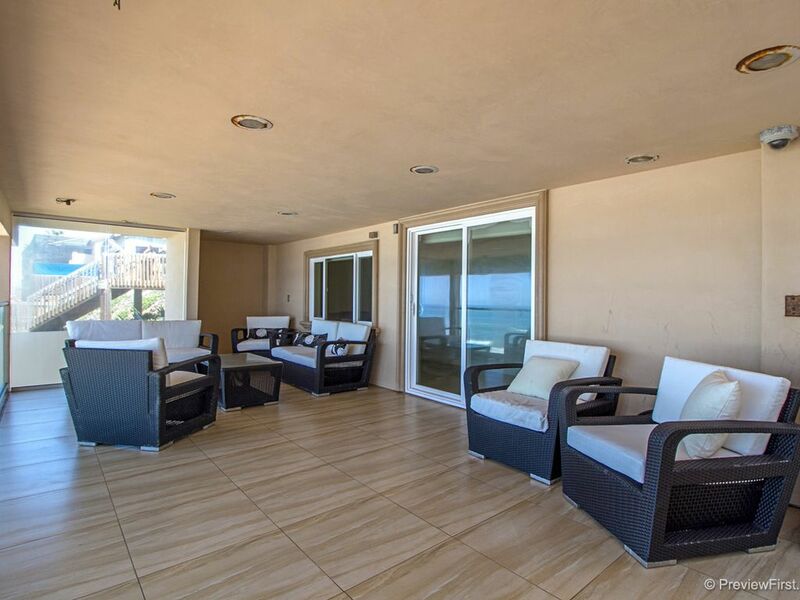 You enter this home at the street level where you will find the open living room, dining room and kitchen with a huge party patio. 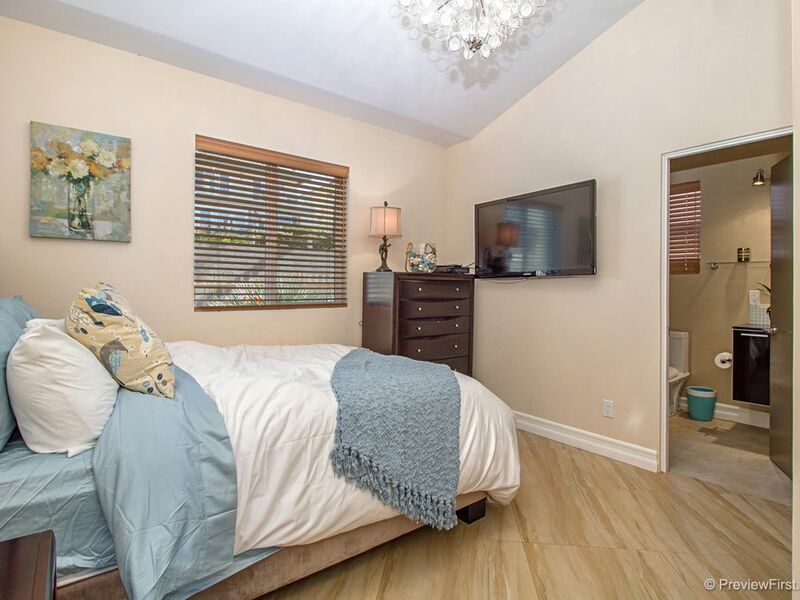 This floor also has 3 nice size bedrooms and 2 bathrooms. 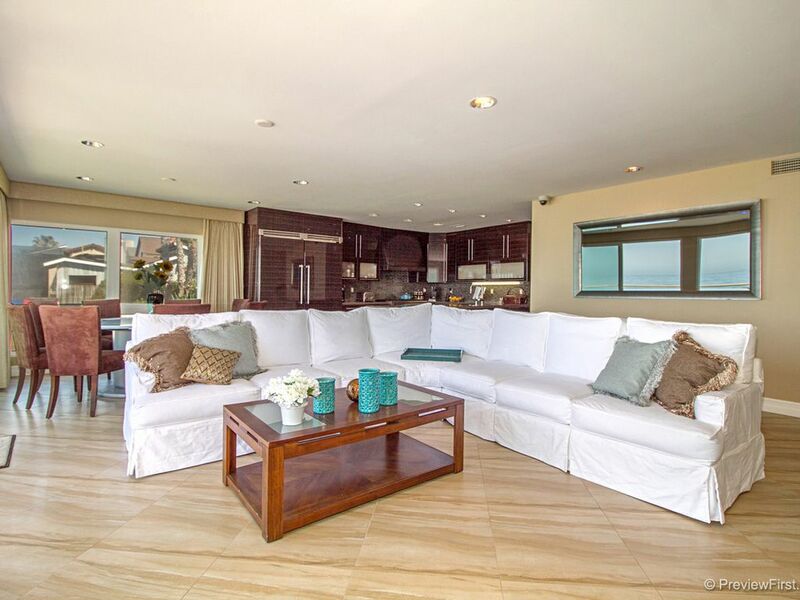 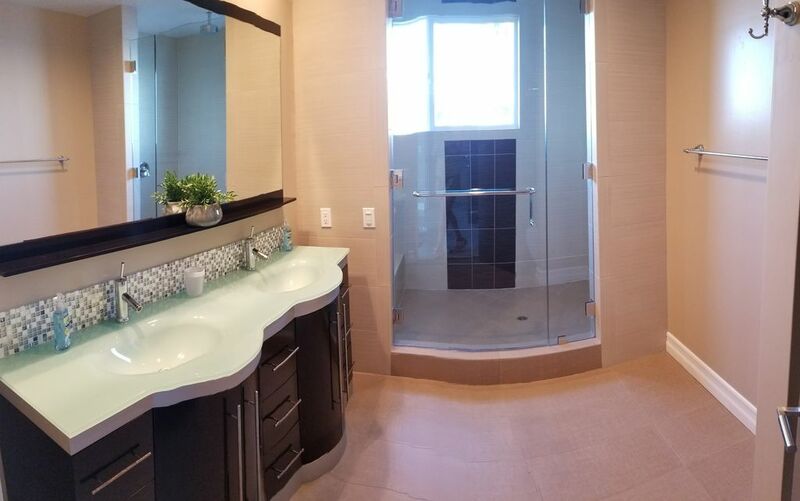 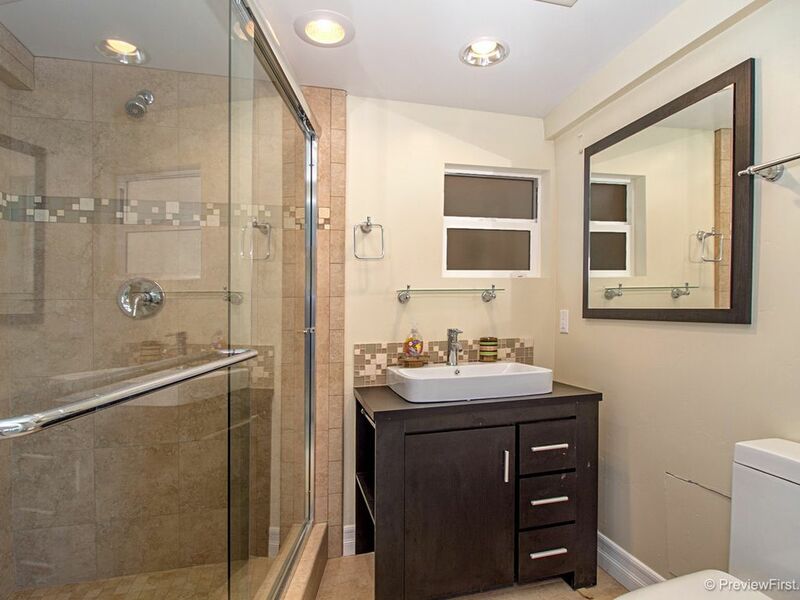 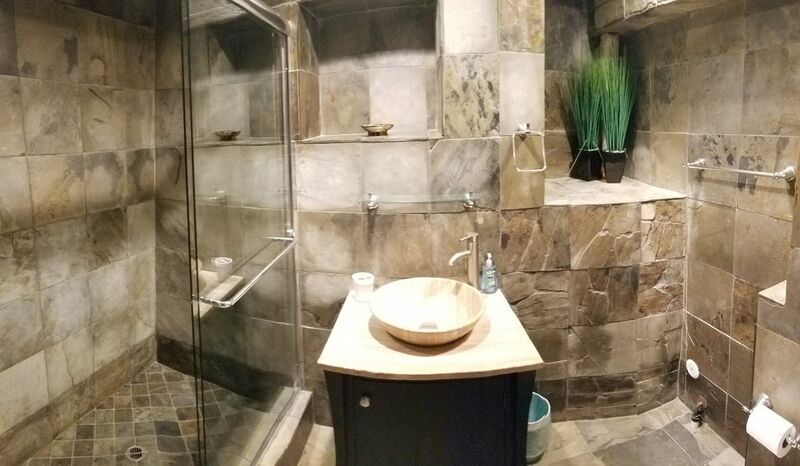 The whole upper level is the master suite with a gigantic private patio. 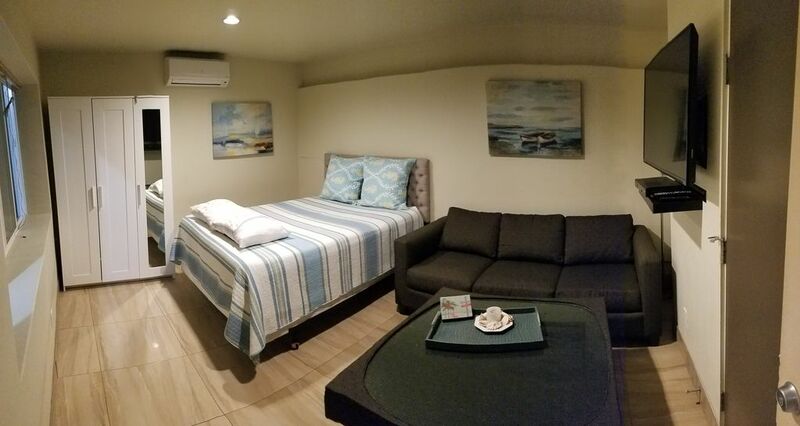 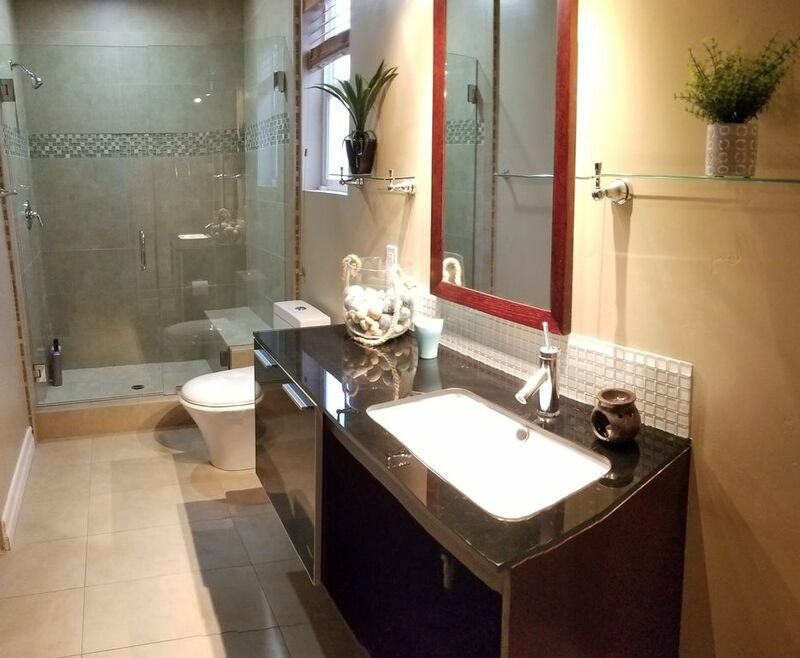 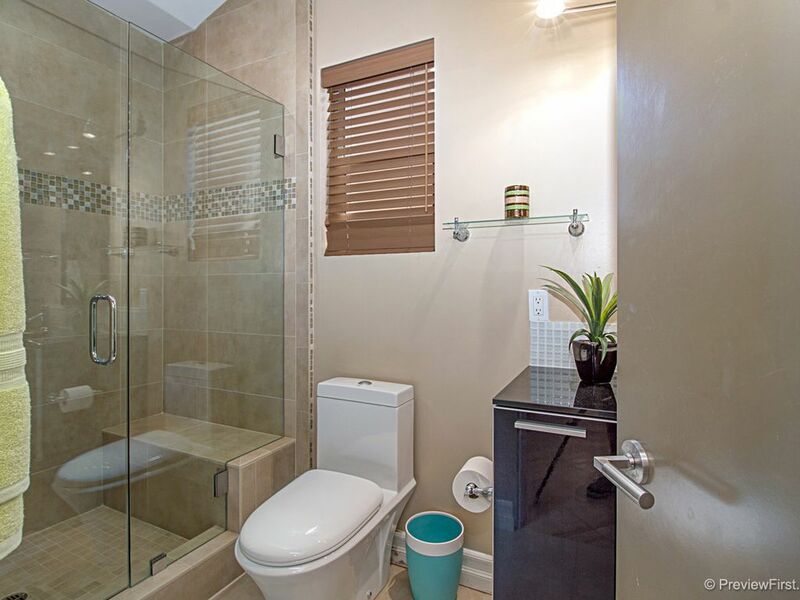 The other two bedrooms with baths each have their own private decks and private entrances which are on the lower levels and only accessed from the exterior.